The opposition will exploit Rouhani’s economic and foreign policy record before May’s election. Speculation and rumour-mongering are running wild in Tehran as Iran’s conservatives struggle to settle on one presidential candidate who can unite its broad and diverse movement. Hardliners do not want the May election to be a repeat of 2013, when current president Hassan Rouhani won against a divided field of three candidates. 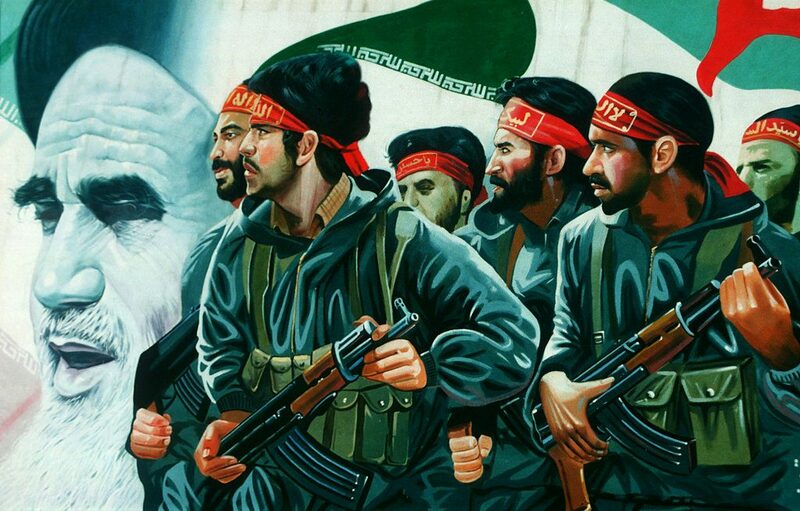 To this end, heavyweights from conservative parties have formed the “Popular Front of the Islamic Republic Forces” coalition to land on a consensus nominee. Though they may still lack this unifying candidate, hardliners have had considerable success in controlling the debate. Rouhani may be the front-runner in the race for now, but he is facing mounting criticisms over his economic and foreign policy records. The presidential election will test the Iranian public’s faith in the Joint Comprehensive Plan of Action (JCPOA), popularly known as the nuclear deal, and by extension, their faith in the dealmaker, Rouhani. 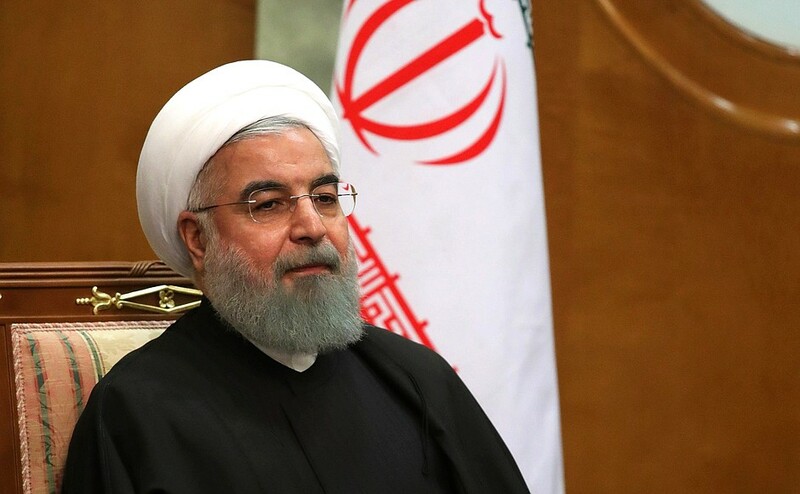 With the new US administration throwing the future of the deal in doubt, the conservatives and their eventual candidate will likely focus on Rouhani’s economic record and his past cooperation with an increasingly hostile US. 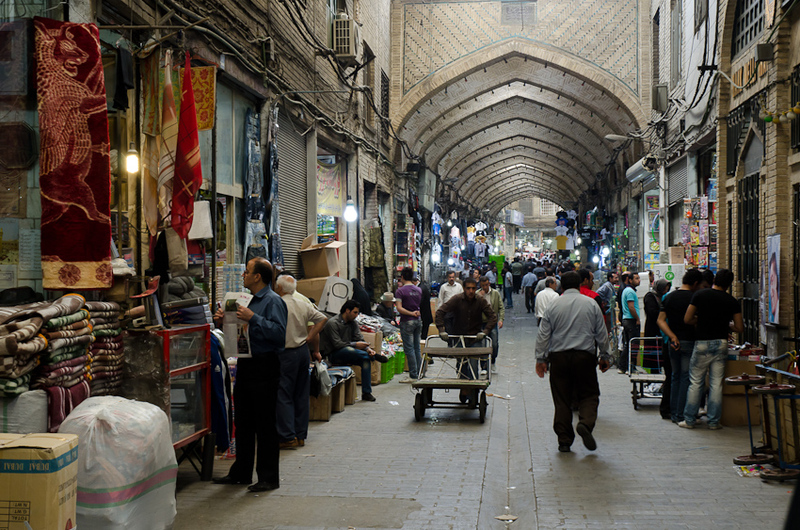 While moderates and reformists may still be optimistic about the deal’s eventual impact on the Iranian economy, hardliners have been quick to capitalise on its underwhelming start. Investors are worried that sanctions could be reinstated in the future. This has cast a pall over the economy’s otherwise healthy growth, which the International Monetary Fund expects to be sustained by Iran’s large energy sector. Donald Trump’s administration will likely add to investors’ concerns. Though the US is unlikely, or unable, to unravel the JCPOA, Washington’s hostility towards Iran compounded with Trump’s “America first” creed will likely deter companies with significant US interests from investing in Iran. As such, Trump’s election has been a boon to hardliners and a setback for the moderates. The dramatic change in US foreign policy will ultimately feed into a long-held conservative narrative about the US. Trump is the “real face of America”, remarked Supreme Leader Ali Khamenei during a recent speech. Where moderates were once hopeful that rapprochement with the West could help mend Iran’s economy and improve its standing in the international community, the Trump administration’s anti-Iran stance has fueled arguments that the West’s motives for a nuclear deal were insincere. Perhaps unsurprisingly, Iranian hardliners are just as critical of the JCPOA as Trump is, and for similar reasons. A general distrust of each other has fostered suspicion over motivations on both sides. Explaining the opposition to the JCPOA, Hossein Shariatmadari, the editor for the newspaper Kayhan, asserted that the deal benefited US companies but not Iranians. This, he argued, humiliates Iran. Ultimately, Rouhani will continue to be challenged on his economic record. Hardliners will attempt to characterise his past efforts to build relations with the West as a betrayal of Iran in support of US interests. While he attempts to shift the conversation away from the deal – his recent speeches suggest he will focus on civil rights issues, a topic he raised recently during a speech at the Iranian Bar Association – the opposition’s attacks will become increasingly potent if the economy continues to struggle. Should a hardline candidate manage an unexpected win, Iran’s economic policy will likely focus more intently on self-sufficiency, something Khamenei recently mooted with the idea of a “resistance economy”. A conservative president would also be in a good position scrap the JCPOA, as several have advocated, though the adverse effects of resultant sanctions could prove too much to stomach. Instead, hardliners may prefer to provoke Trump into violating the terms of the JCPOA. If the US, rather than Iran, breaks faith in the deal, Iran could more easily maintain economic relations with the wider global community. This would avoid many of the pre-deal sanctions. Such an outcome would also play into the conservatives’ narrative of US deceitfulness, helping them justify their more aggressive foreign and domestic policies. Facing strained US relations and threats to the economy, Rouhani’s mandate will likely be reduced even if he wins the election. As the US administration becomes more critical of Iran, Rouhani will be under pressure to respond in kind. 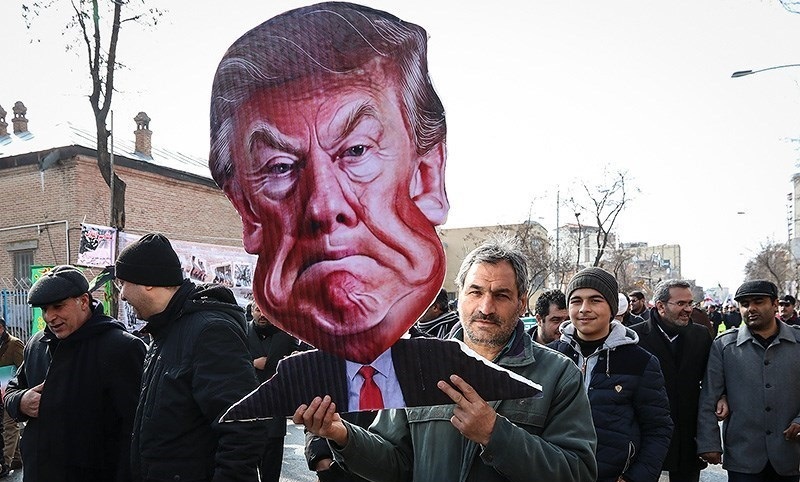 Meanwhile, Iranian institutions controlled by hardliners will become increasingly vocal in their opposition to the US, the West, and, tainted by past efforts at rapprochement, Rouhani himself. Given the amount of political capital invested in the JCPOA, Rouhani is likely to ignore hardliner insistence to scrap the deal. However, he will also have a tough time reconciling his support for it while managing a hostile White House. As his opponents continue to draw attention to these ongoing tensions – something the Supreme Leader already did in late 2016 when he openly criticised Rouhani’s hastiness to sign the deal – the president’s support for Western economic and political rapprochement will become more cautious. The elite Revolutionary Guard also has the ability to undermine Rouhani. This powerful paramilitary institution answers directly to the Supreme Leader and has substantial political and economic clout at its disposal. Its political use of weapons tests and military exercises could add to regional tensions – its harassment of US Navy vessels in the Persian Gulf is one recent example – and may deviate from the president’s foreign policy objectives. Likewise, if public support for the Guard grows in the face of ongoing international tensions, as has been the case during Iran’s more turbulent past, it may also feel emboldened to become more politically active. Overall, Rouhani has a good chance at winning the election. Hardliners run the risk of splitting their support base, as they have done in the past. Yet Rouhani will have trouble steering the conversation away from the US and his past economic and political attempts at rapprochement with the West. These tensions will likely reduce his mandate should he get another term in office.